Lease to Purchase with No Down Payment and No Balloon Note with Approval. 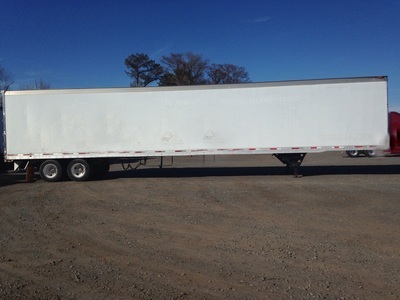 Call 1-800-889-1025 for more info. 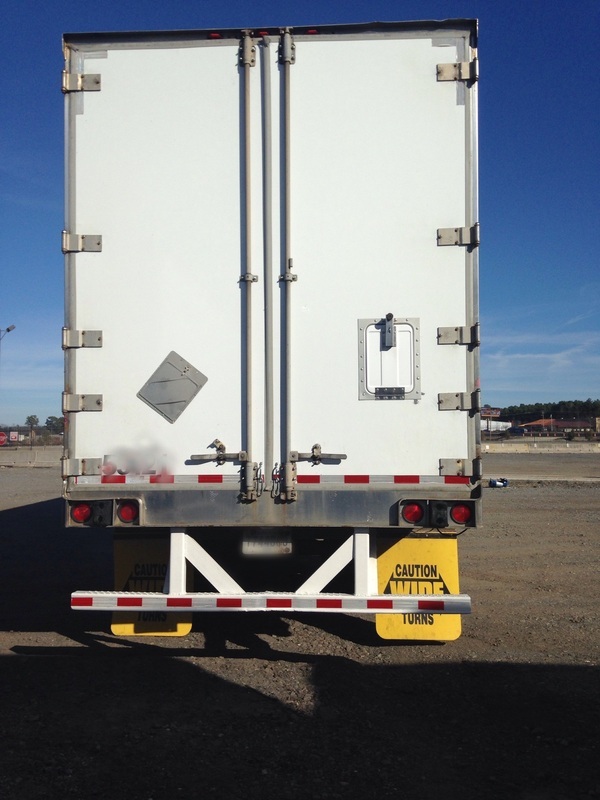 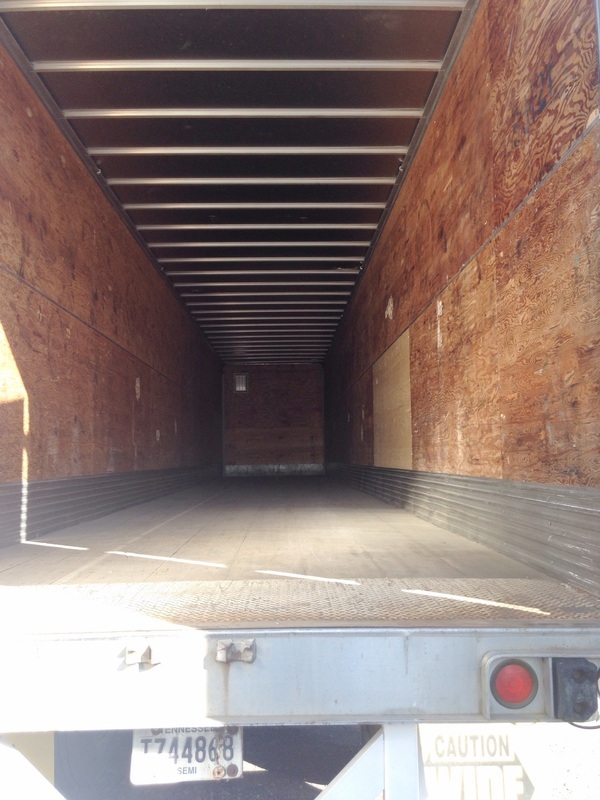 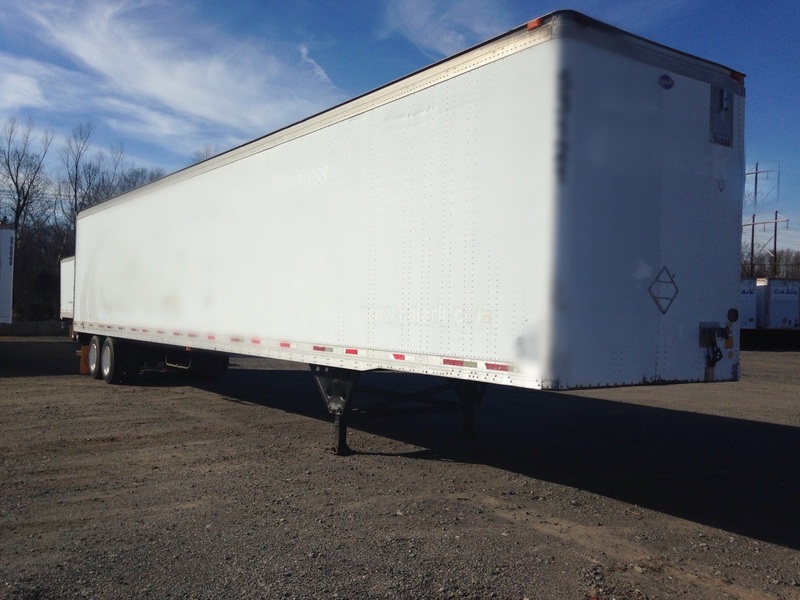 All of our trailers are 53' long, equipped with swing doors, aluminum roofs, and air ride. Our trailers are 2003-2004 models. 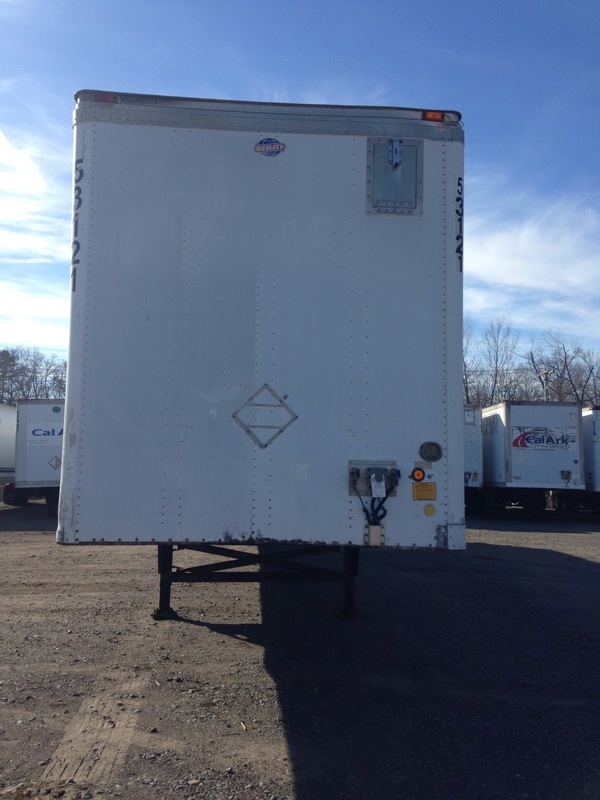 Lease to Purchase with No Down Payment and No Balloon Note with approval!